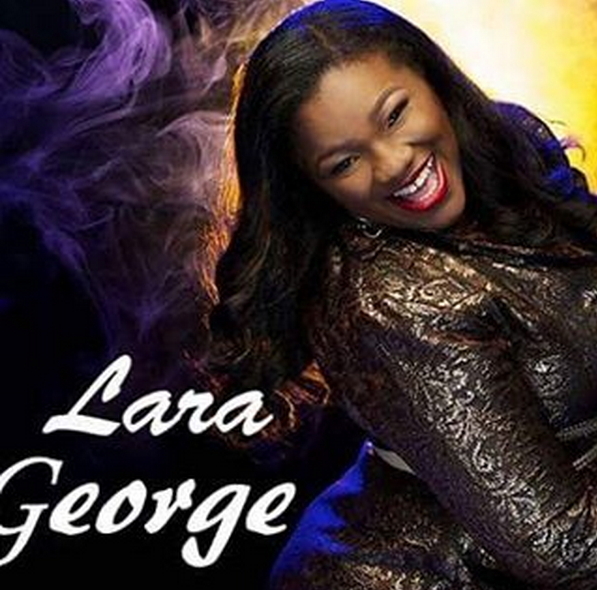 Nigerian Gospel star Lara George just dropped two new singles to celebrate her 11th wedding anniversary. Lara George said the songs are meant to worship her God. Congratulations! This is what only God can do so He deserves the praise.